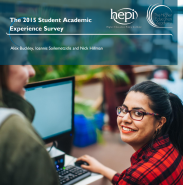 The HEPI-HEA Student Academic Experience Survey focusses on what students get, how hard they work, and what they think of their experience makes it even more useful at a time of high fees and difficult budget decisions. 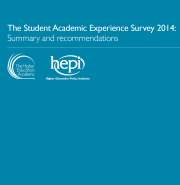 The survey was conducted in February and March 2015. 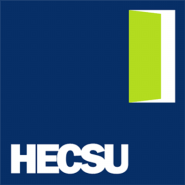 The data from HESA’s Destinations of Leavers from Higher Education survey 2012/13 regarding Arts, Creative Arts and Humanities. Read What do graduates do?